Bioplus is a family majority owned business with over 500 employees, multiple manufacturing sites with a growing global presence. 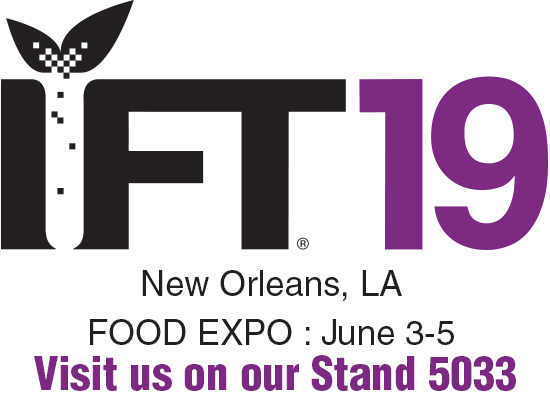 Our products are focused on naturally sourced, renewable resource compounds validated by advanced science. Our focus is on licensed and OTC (nutritional) pharmaceuticals or healthcare products, novel drug delivery, excellence in carbohydrate chemistry and biopharmaceuticals.In 2008, AIF Capital, Hongkong, a leading private equity fund invested significantly in Bioplus Life Sciences to support an ambitious growth plan. Packed in easy to use trigger dispenser. For healthy & low carbohydrate diet plan. Low calories, Just Great taste. 2 Solo Liquid Drops = 15g = 1 tablespoon sugar. Packed in easy to use dispenser bottle. 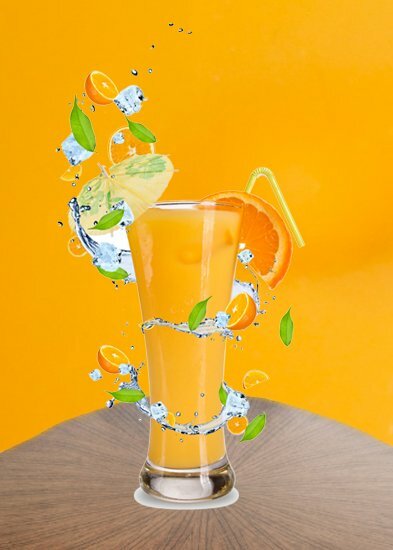 Easy to blend with hot & cold beverages. For those who prefer a liquid product with ease of mixing. Available in pack size of 80ml. 1Cup = 240 gms sugar. Packed with aluminum tagger with firm cap. Available in pack sizes of 75 & 90gm jar. 500gms = 1 kg sugar. 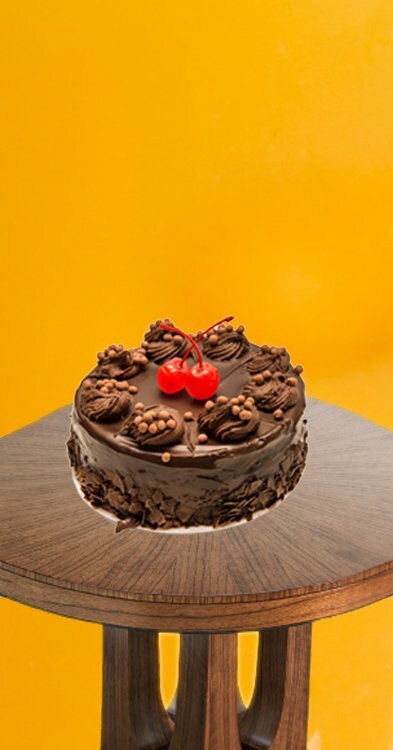 Ideal for sweet preparation as a part of kitchen culinary ingredient. Half the calories, just great taste. Available in pack size of 454g (1lb). Process all ingredients, except cinnamon, in blender or food processor until smooth. Pour into glasses and sprinkle with cinnamon, if desired. In a small saucepan combine gelatin and water; let stand 5 minutes to soften. Heat and stir till gelatin dissolves. Cool. 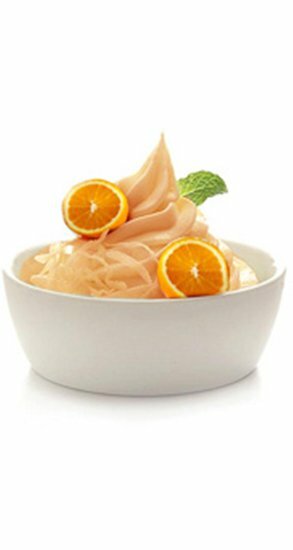 In a large bowl combine orange juice concentrate, yogurt, Solo and vanilla; stir in gelatin mixture. Pour into a 4-quart ice cream freezer; freeze according to manufacturer's directions. Mix graham cracker crumbs, margarine, and 2 tablespoons SOLO in bottom of 9-inch spring form pan. Pat mixture evenly on bottom and 1/2-inch up side of pan. Beat cream cheese and 3/4 cup SOLO until fluffy in large bowl; beat in eggs, egg whites, and cornstarch. Mix in sour cream, cocoa, and vanilla until well blended. Pour mixture into crust in pan. Place cheesecake in roasting pan on oven rack; add 1-inch hot water. Bake cheesecake in preheated 300F oven just until set in the center, 45 to 50 minutes. Remove cheesecake from roasting pan; return cheesecake to oven. Turn oven to off and let cheesecake cool in oven with door ajar for 3 hours. Refrigerate 8 hours or overnight. What is SOLO brand sweetener ? 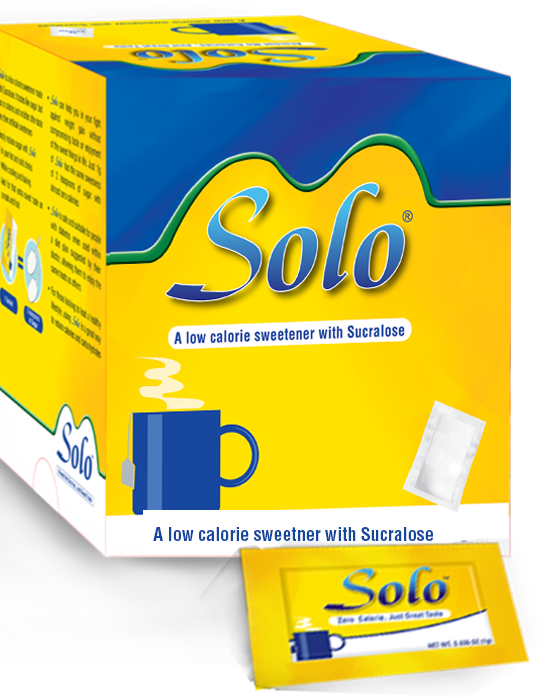 SOLO Sucralose is a low calorie sweet alternative to sugar. 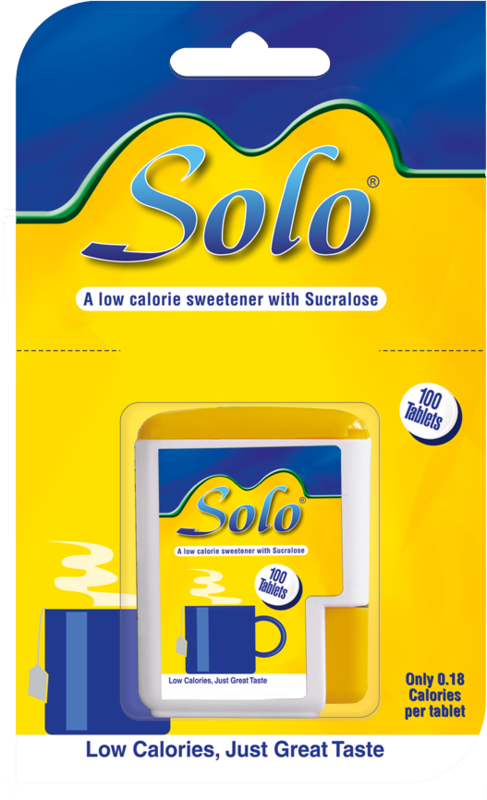 Solo Sucralose contains the new high-intensity sweetener Sucralose which is made from natural sugar and packaged in a micronized form. Solo Sucralose is 600 times sweeter than sugar. SOLO compared to other low calorie sweeteners ? SOLO has many benefits & hence unique among low – calorie sweeteners. How SOLO is made ? SOLO is made from Sucralose, derived from sugar through a patented, multi – step process that selectively substitutes three chlorine atoms for three hydrogen - oxygen groups on the sugar molecule. The tightly bound chlorine atoms create a molecular structure that is exceptionally stable. 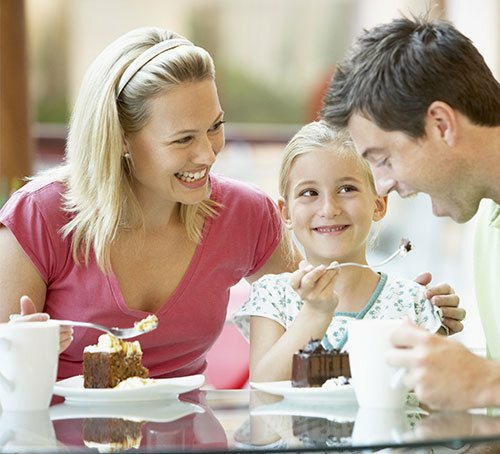 The safety of Sucralose is well documented. 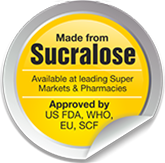 More than 100 studies conducted and evaluated over a 20-year period substantiate the safety of Sucralose. Studies were conducted in a board range of areas to assess whether there were any safety risks regarding cancer, genetic effects, reproduction and fertility, birth defects, immunology, the central nervous system, and metabolism. These studies clearly indicate that Sucralose. What is in SOLO Products ? Is SOLO safe for PREGNANT and NURSING WOMEN ? SOLO can be used for CHILDREN ? 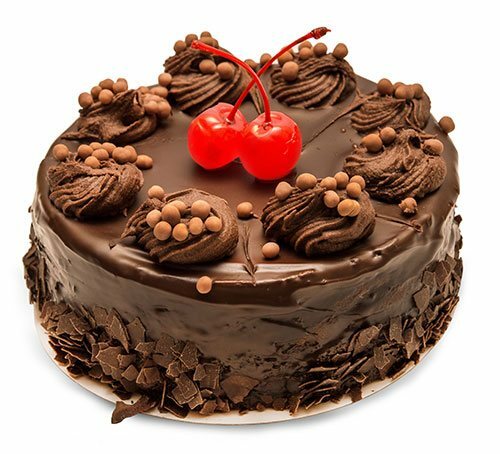 Role of SOLO in a healthy and weight control diet ? 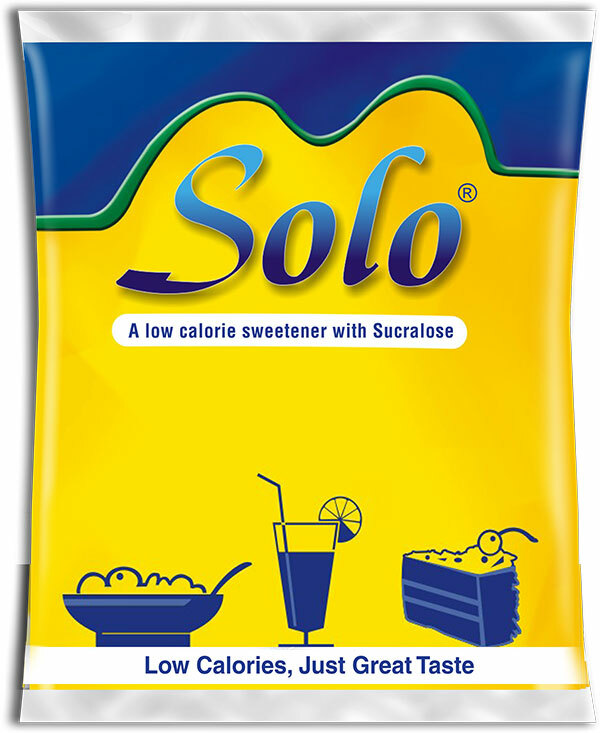 Sucralose used in SOLO is certified ? 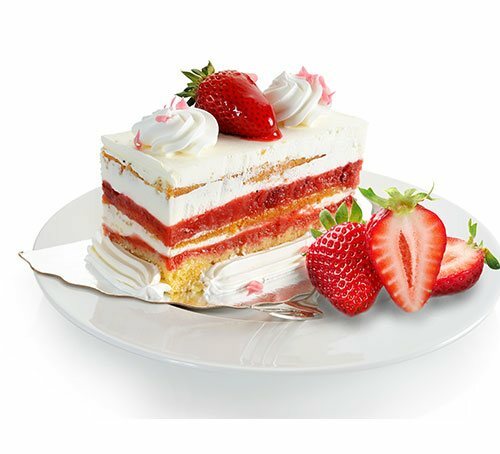 Sucralose used in Sucralose Micronized meets JECFA and USP Specifications and is manufactured at VB Medicare, Hosur which has following certifications. Click on "Compute BMI" and your BMI will appear in the box.